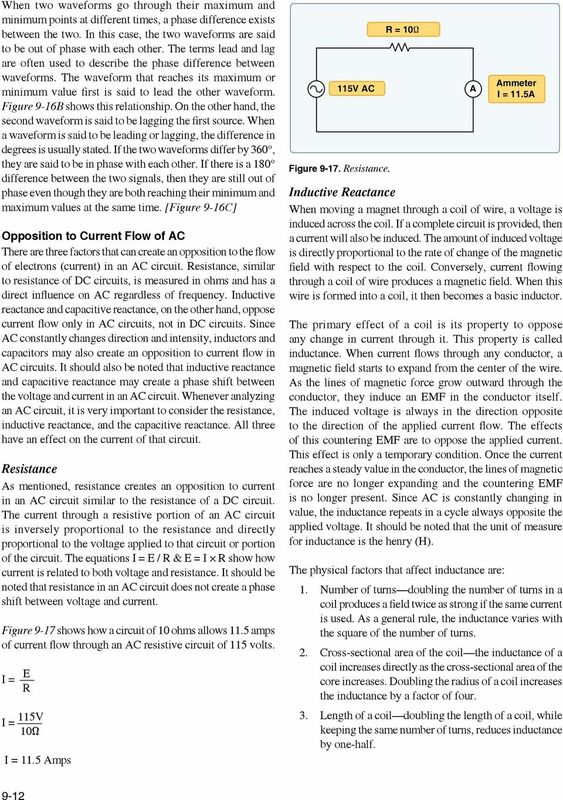 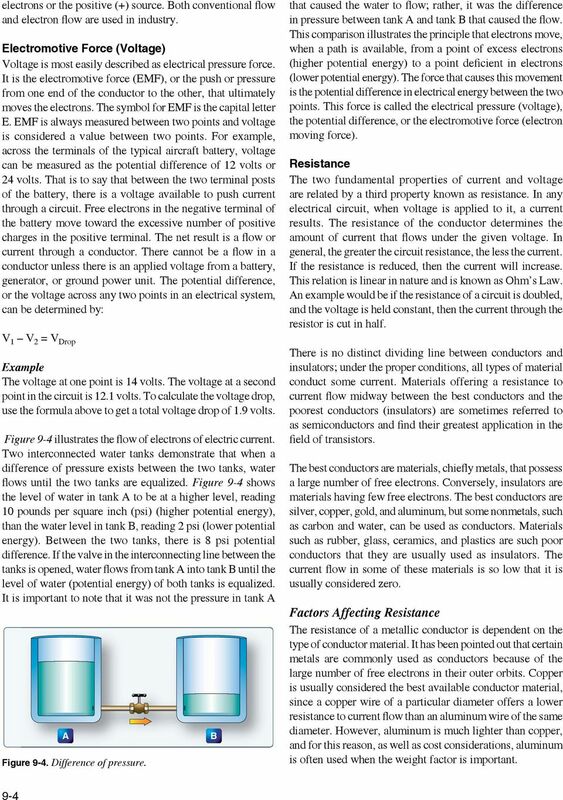 CAPACITIVE REACTANCE. 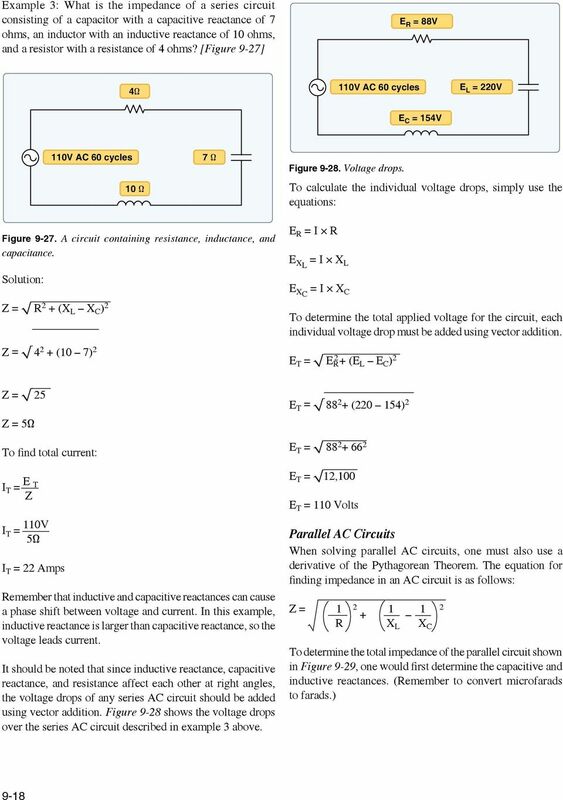 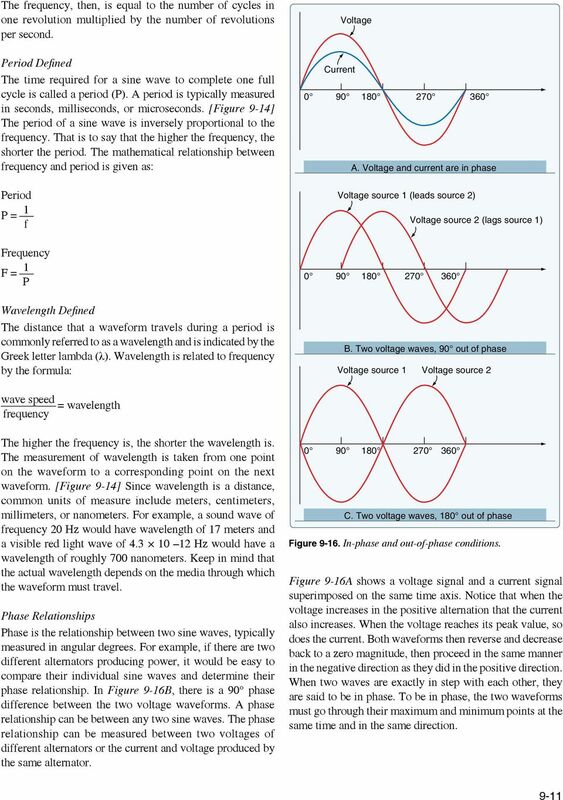 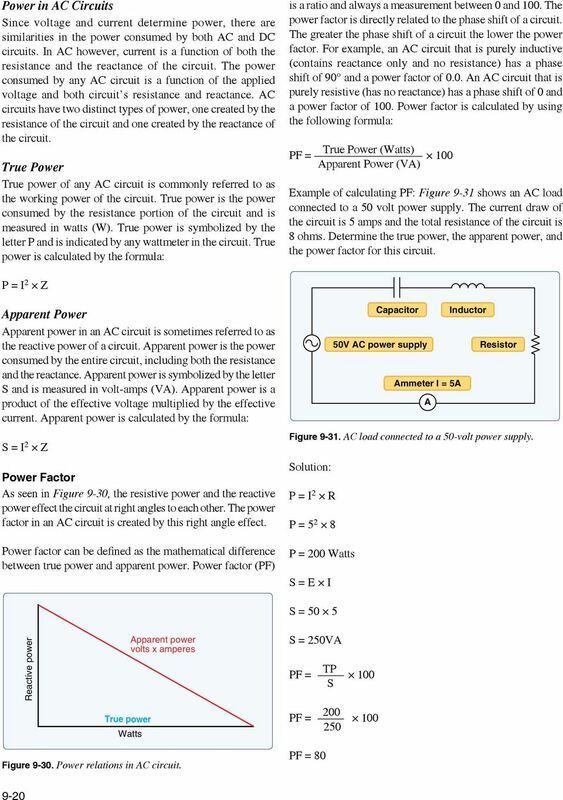 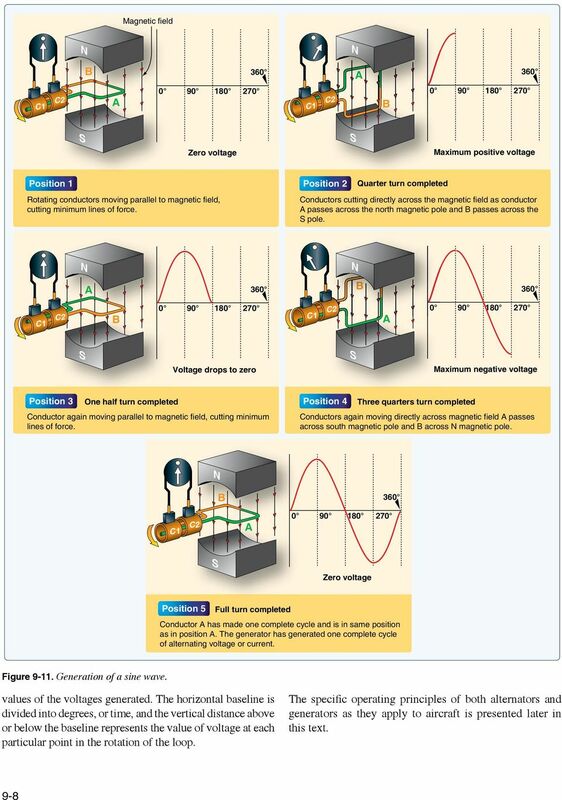 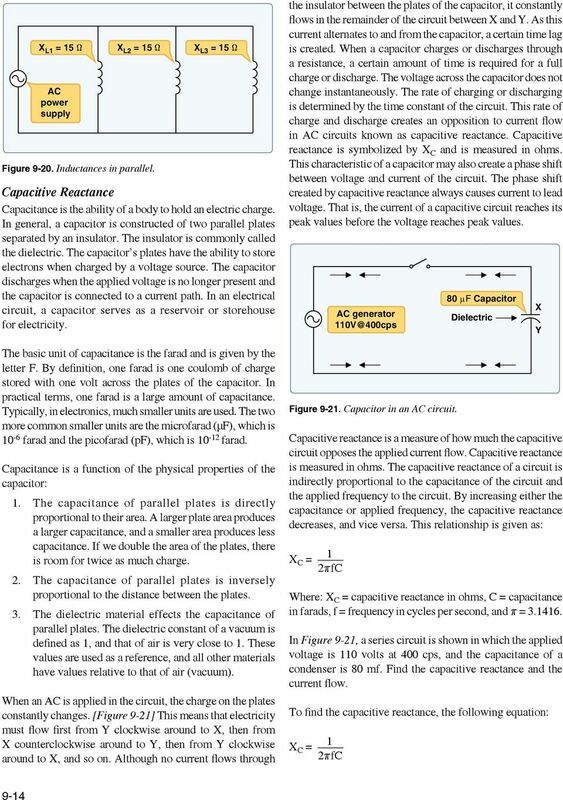 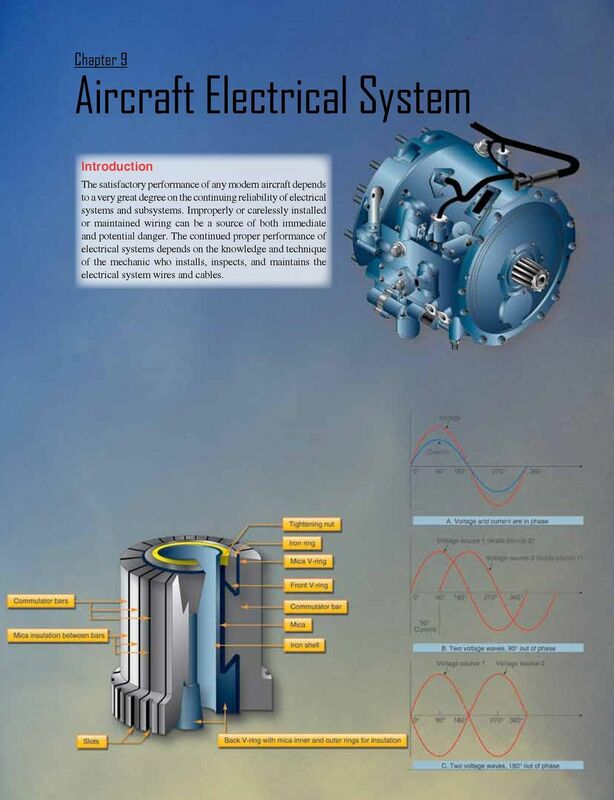 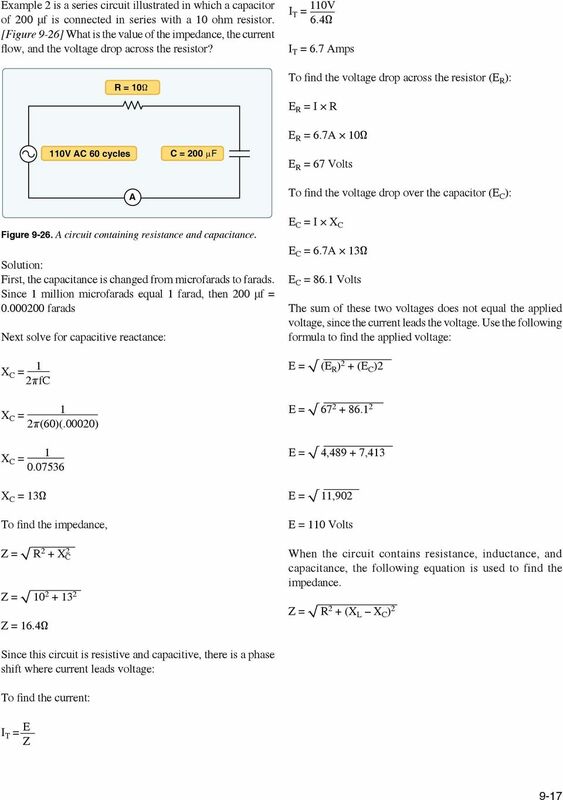 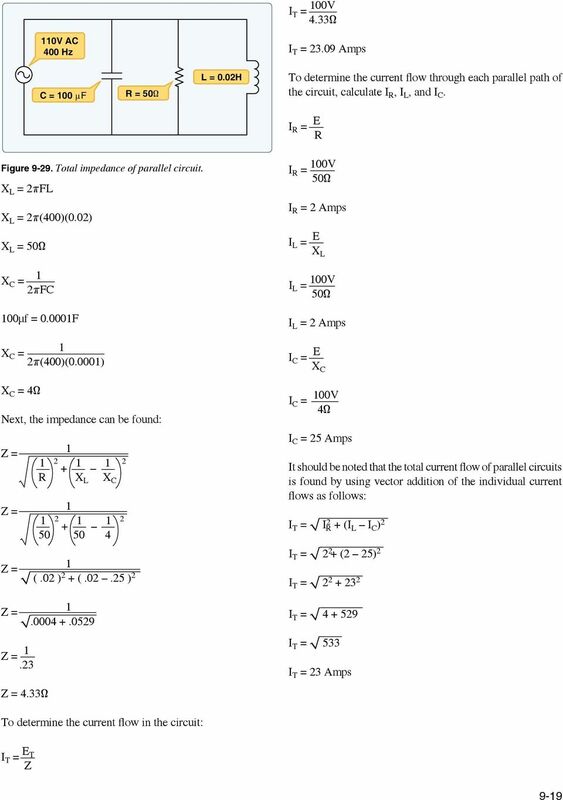 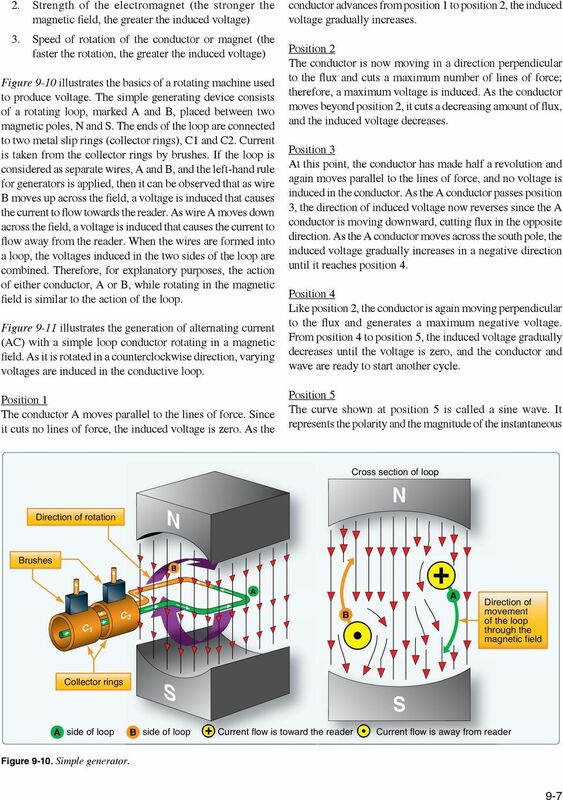 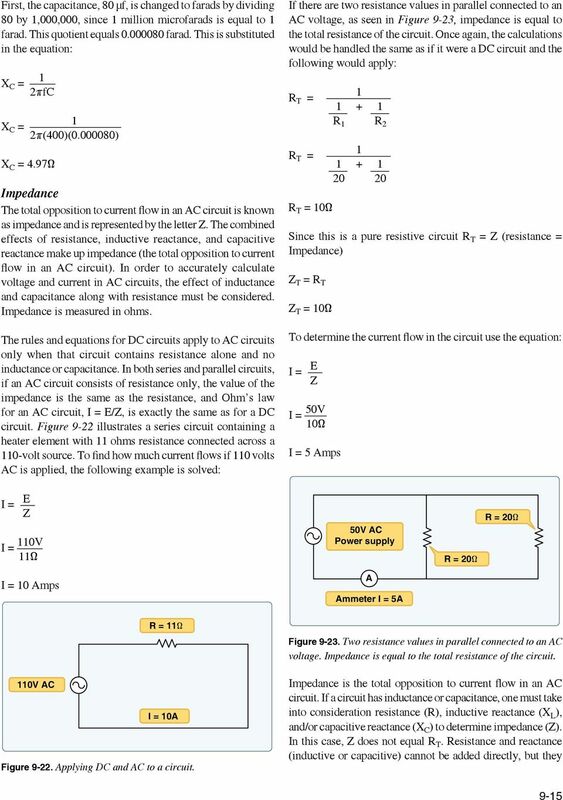 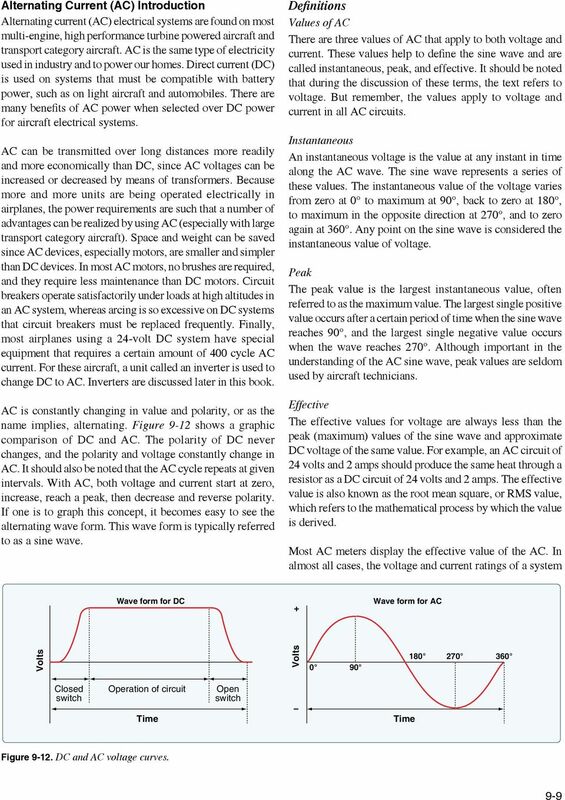 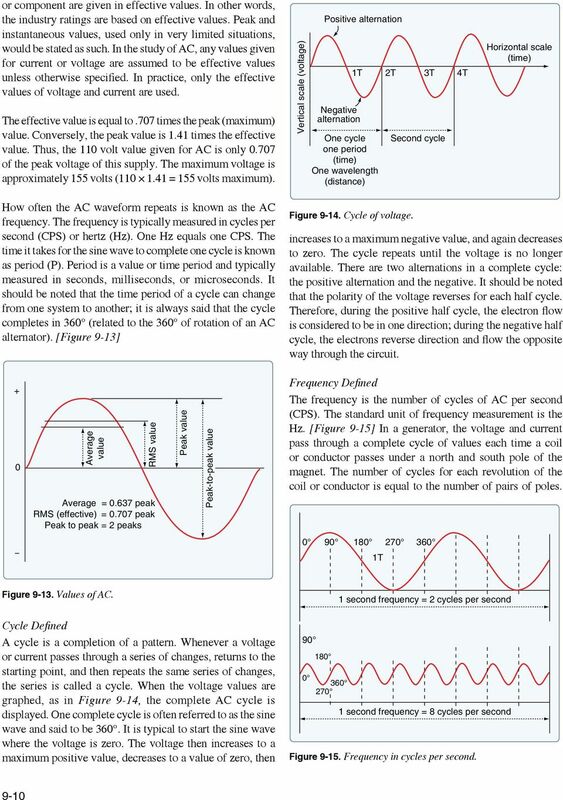 We have already discussed the operation of a capacitor in a DC circuit, however let's just go over the main principles again. 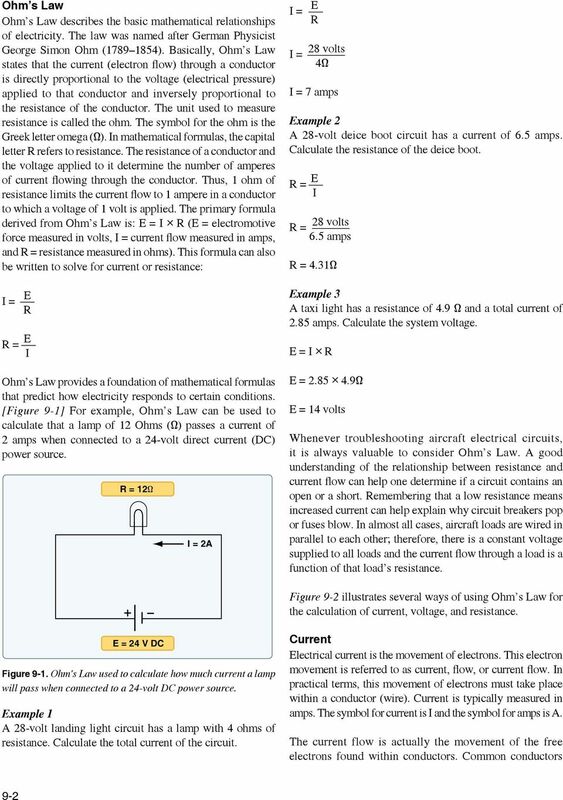 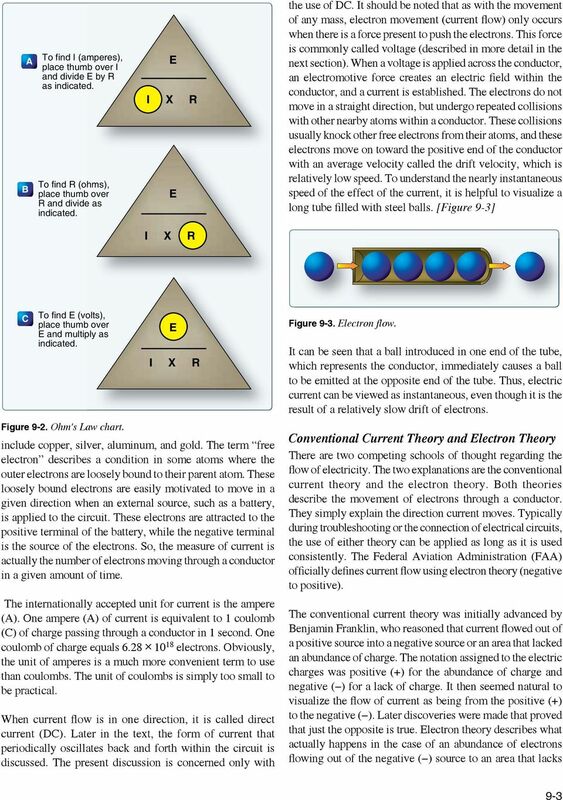 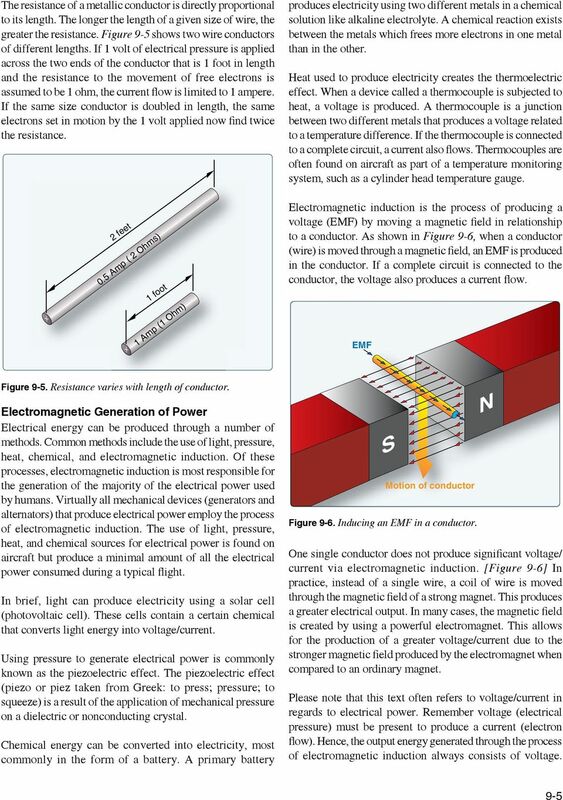 ECE201 Laboratory 1 Basic Electrical Equipment and Ohm s and Kirchhoff s Laws (Created by Prof. Walter Green, Edited by Prof. M. J. 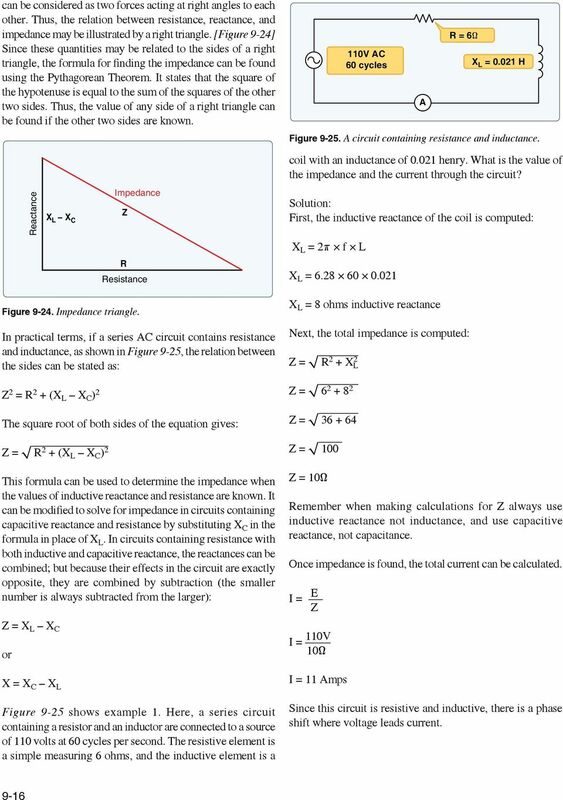 What is the direction of a compass needle placed at point A? 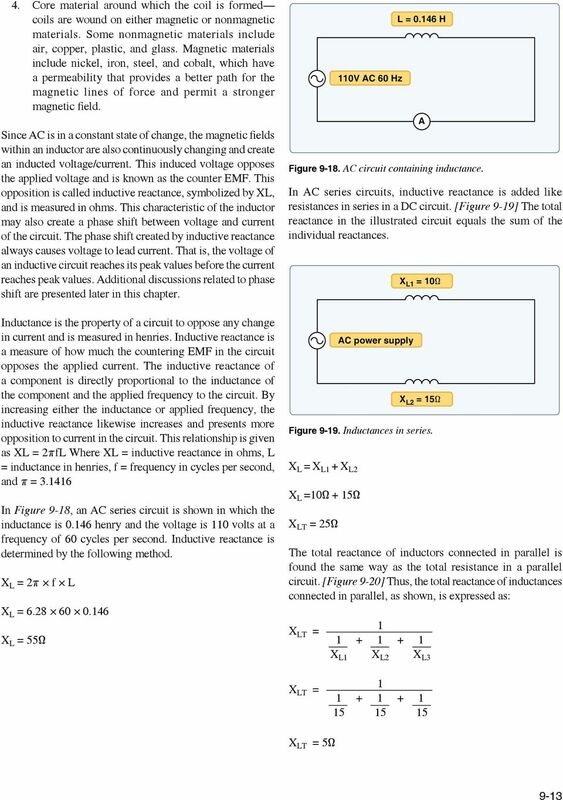 Induction. 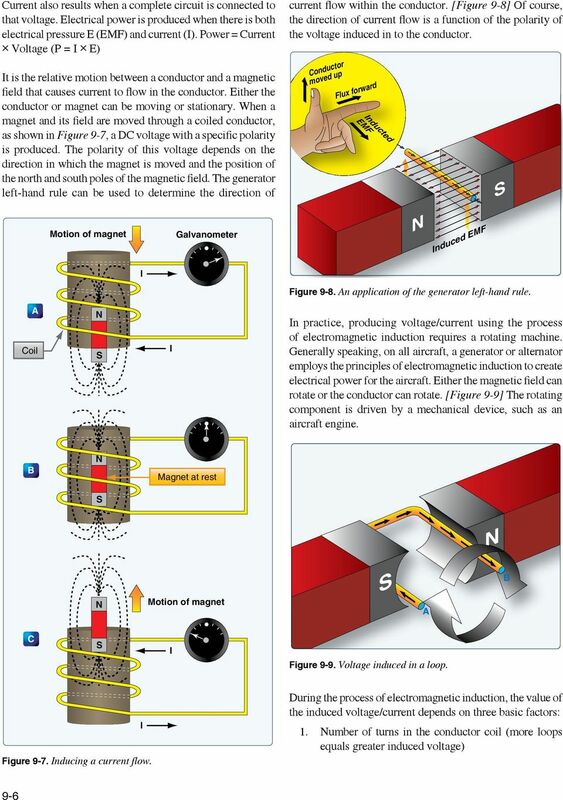 d. is biggest when the motor turns fastest.